On Friday the IT Dept. 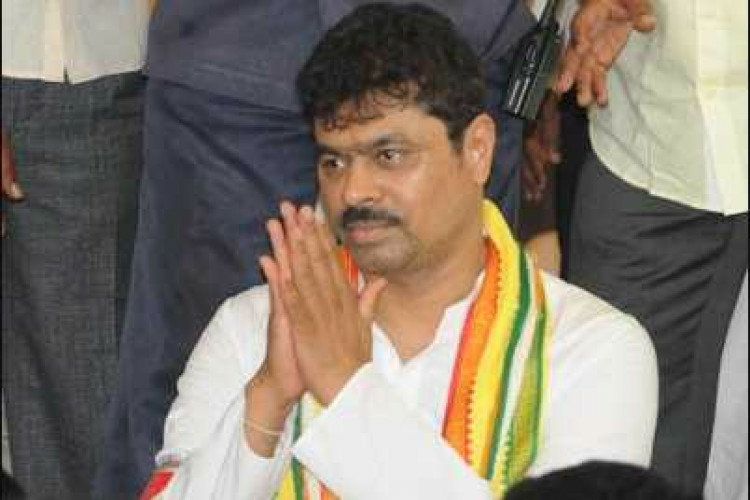 has raided the house and other locations of Andhra TDP lawmaker CM Ramesh. As per the sources, 60 IT officials are conducting the raid at his residence in Kadapa. He is the promoter of Rithwik Projects Pvt. Ltd. After 3 days of issuing the notice to give details of raids conducted in the state as a member of PAC, his own house has been raided. TDP sources have said that the center is taking revenge.